The magnificent granitic landscape of Sayago´s shire has been sculpted along millions of years. Its rugged nature has provided us a rare beauty stone, with a wide kind of textures, and extraordinary physical specifications of strength and durability. 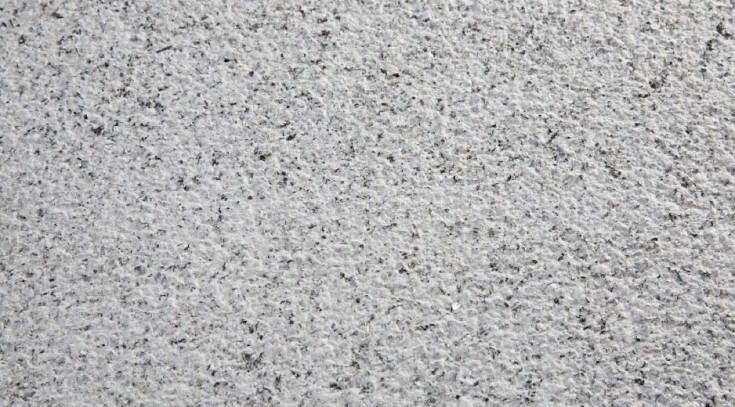 Silvestre Sayago granite is a medium grain stone. It allows ideal application in any project, even the most demanding, where a great quality and high performances are needed, using any finishing: bush-hammered, saw cut or blasted.